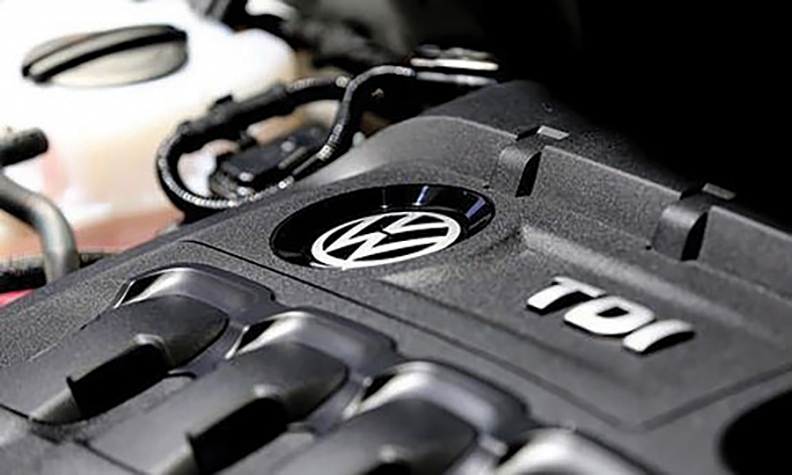 WASHINGTON -- Volkswagen Group has agreed to pay $157.45 million to settle environmental claims from 10 U.S. states over its excess diesel emissions, as the automaker looks to move past the scandal. The settlement, announced Thursday, covers Connecticut, Delaware, Maine, Massachusetts, New York, Oregon, Pennsylvania, Rhode Island, Vermont and Washington, as well as some consumer claims. In 2016, VW reached a $603 million agreement with 44 U.S. states, but that settlement did not cover claims in the announcement. In total, VW has agreed to spend up to $25 billion in the U.S. to address claims from owners, environmental regulators, states and dealers and to make buyback offers. Washington state had said in 2016 it planned to impose $176 million in penalties related to state environmental claims, while other states said they could seek penalties totaling hundreds of millions of dollars. Earlier this month, Volkswagen pleaded guilty in U.S. District Court in Detroit to fraud, obstruction of justice and falsifying statements as part of a $4.3 billion settlement reached with the U.S. Justice Department in January over the automaker's diesel emissions scandal. The September 2015 disclosure that VW intentionally cheated on emissions tests led to the ouster of its chief executive, damaged the company's reputation around the world and prompted massive bills in what has become the costliest automotive industry scandal in history. VW still faces an ongoing criminal investigation in Germany.